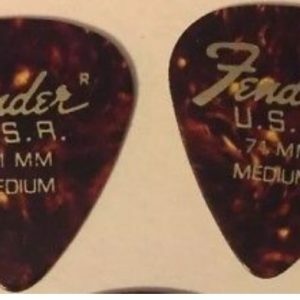 Set of two (2) rare, vintage checkerboard guitar pick made from real vintage celluloid — not contemporary pearloid or printed. Each pick is unique due to the layering and manual technique used before more modern methods. 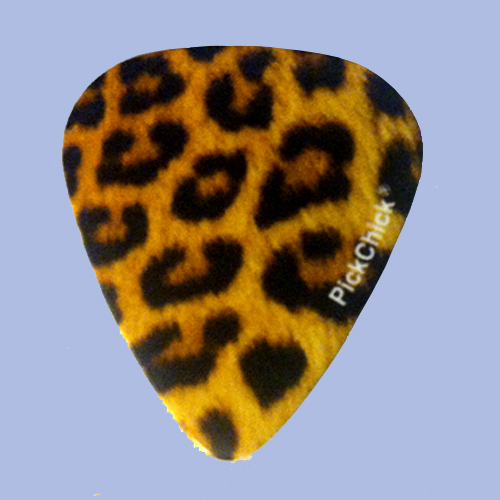 Checkerboard Pick is 2-sided, with basic pattern being the same, but each side has a slightly different appearance due to nature of materials used. 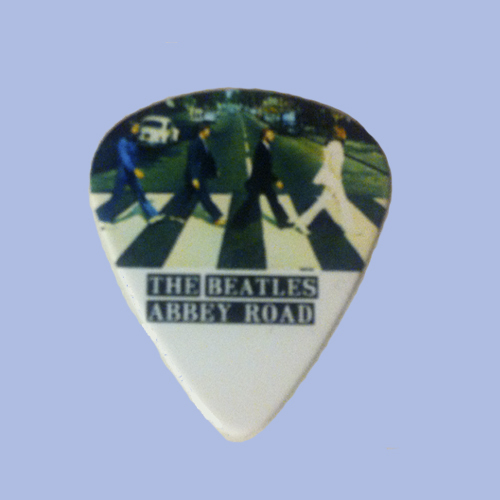 Two different picks are pictured to demonstrate how each pick has its own character. Italian celluloid! 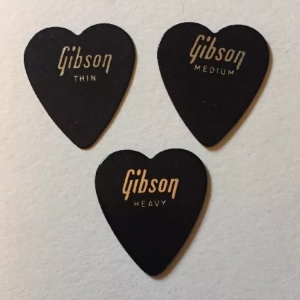 Gorgeous picks with a pearl sheen to them! Looks fabulous displayed within a Pickbay!